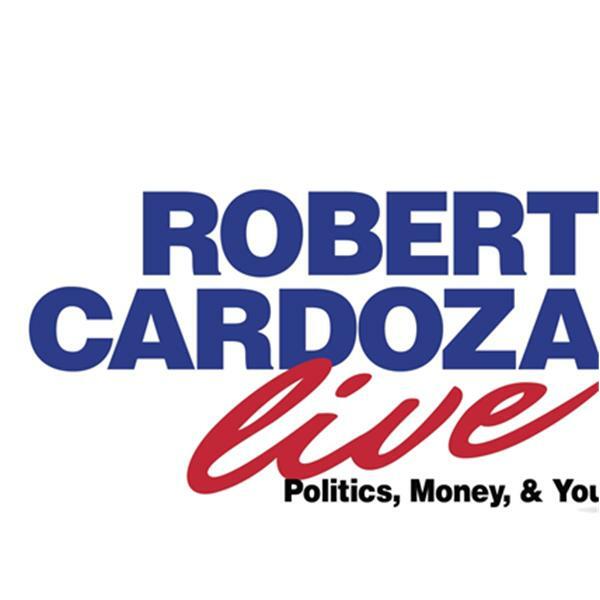 Today on Robert Cardoza Live my expert contributior Ray Mehler continues his ongoing series the American Grid. My special guest Joel Saltzman will present new cellphone technology and services. I will present the News, The IRS Loses, Inside The IRS, The Harvard Business Tip of the Day, Lifestyle Tips, Interesting But Useless Facts and I will close the show answering your emails.